William Smith Heating Solutions Scotland Ltd is committed to providing good quality services. We recognise however, that we sometimes get things wrong or make mistakes. To deal with this we have a complaints procedure. We do not look on complaints as unwanted. 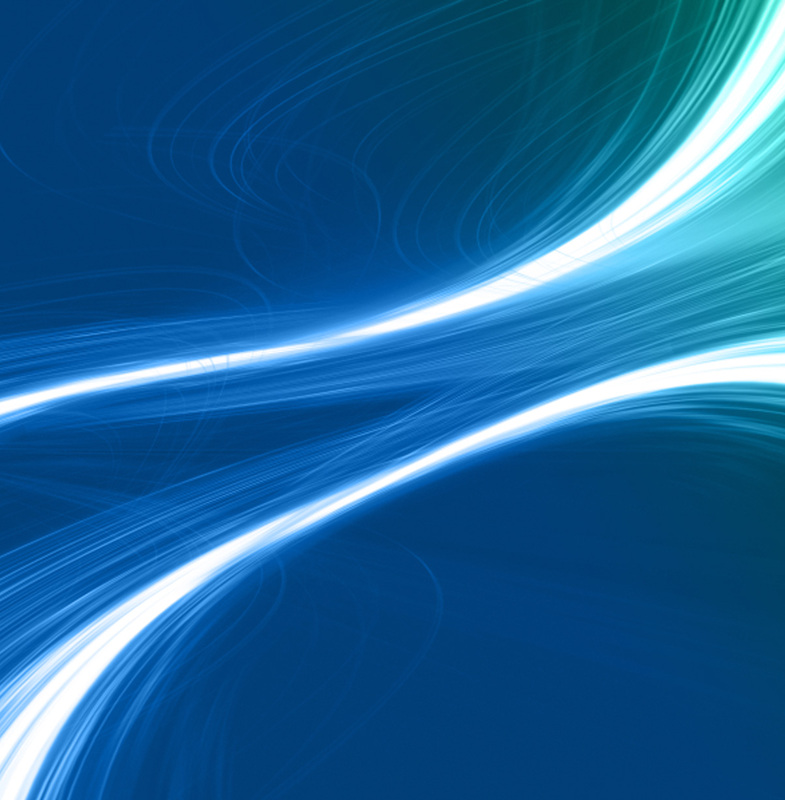 In fact, they may help us to see where our services or procedures might be improved. So do let us know where you feel we have made a mistake or done something which you found unsatisfactory or unacceptable. Even if you do not think your particular concern amounts to a 'complaint' we would still like to know about it. You may help us to deal with something we would otherwise overlook. the first step is to talk to a member of William Smith Heating Solutions Scotland Ltd�s staff. 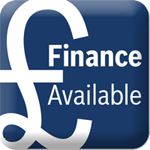 This can be done quite informally, either directly or by telephone on 0800 081 1972. Usually, the best staff member to talk to will be the person who dealt with the matter you are concerned about, as they will be in the best position to help you quickly and to put things right. If they are not available, or you would prefer to approach someone else, then ask for that relevant person. We hope you will only feel the need to make a formal complaint as a last resort and that you will complain to the person dealing with the matter first to give them a chance to put things right. However, if you are still unhappy, the next step is to put your complaint in writing to the Office Manager of William Smith Heating Solutions Scotland Ltd, setting out the details, explaining what you think went wrong and what you feel would put things right. If you are not happy about writing a letter, you can always ask a member of staff to take notes of your complaint. You should make sure you agree with what they have recorded and that they provide you with your own copy for reference. This record will be passed promptly to the to Managing Director deal with. Once the Managing Director receives a written complaint, he will arrange for it to be fully investigated. Your complaint will be acknowledged in writing within five working days of receiving it and the letter will say when you can expect a full response. This should normally be within three weeks unless the matter is very complicated, such as where other organisations need to be contacted. Where this is the case, we will still let you know what action is being taken and tell you when we expect to provide you with a full response. Taking your complaint outside the organisation. If you are not satisfied with the response, you can always seek advice from outside the organisation. It may be possible to seek help from an advice agency or other organisation. 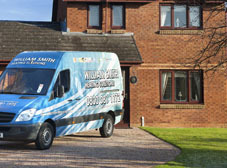 William Smith Heating Solutions Scotland Ltd will provide you with details of any services local to your area if we can. We sincerely hope this is of assistance to you in the unlikely event you may want to make a complaint.